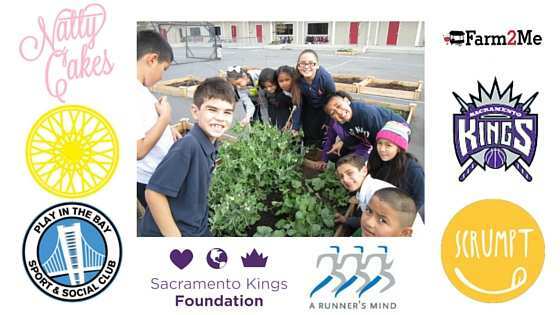 The Sacramento Kings are about much more than just basketball. By investing our time, our resources, our talent, and our passion. 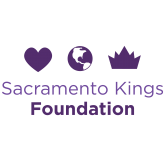 The Sacramento Kings Foundation gives our region the support it needs to succeed, economically and emotionally. Because being a positive agent of change in our community is at the core of our ongoing efforts to do good, impact the world and make Sacramento proud.